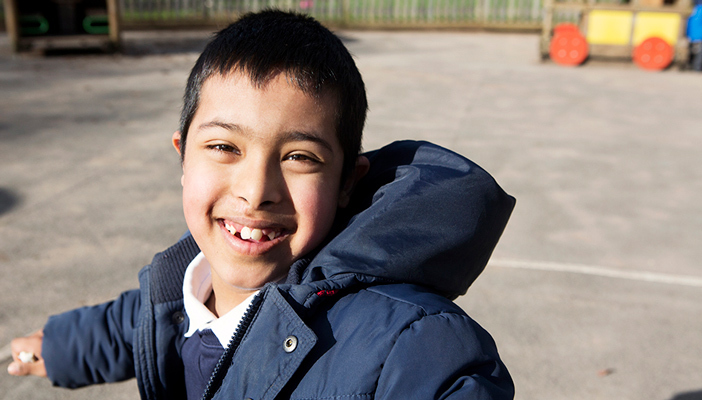 On 4 March, Minister for Vulnerable Children and Families, Edward Timpson, announced a £215m capital funding boost designed to transform the lives of thousands of children with special educational needs and disabilities (SEND). Every local council will be allocated at least £500,000 from the fund, with more than half receiving at least £1 million. Councils will be free to invest the funding as they see fit to help children and young people with education, health and care plans to get a high quality education. It can used in mainstream schools, including academies, free schools and grammar schools, special units, special schools, early years settings, further education colleges or other provision for children and young people aged from 0-25. It could be used for example to build new specialised classrooms for children with emotional, social and mental health difficulties, expand existing classrooms to increase their size for those using mobility aids, to purchase mobility equipment and even create new storage facilities for wheelchairs. Councils will be expected to consult with local parents, carers, schools, and others on how their funding allocations should be used. They will have to publish a short plan showing how they will spend the funding. For further information and to view details of individual local authority allocations, please visit the publications pages of GOV.UK.